River Intellect solution aims to provide best in class IT solutions to all Startups, Small and Medium size businesses with modern technologies and focus on building long term strategic alliance with our clients. 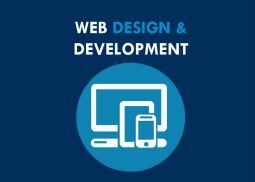 Our IT consulting services include Web design and development, Hosting, Custom application development, Digital marketing and CRM consulting. 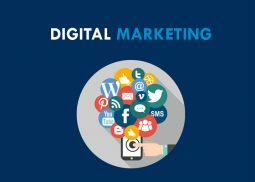 Targeted, measurable, and interactive marketing of products or services using digital technologies to reach and convert leads into customers. We design Clean, Clear, and customized websites as per your needs along with ensuring lesser mouse clicks and lesser eye movements. 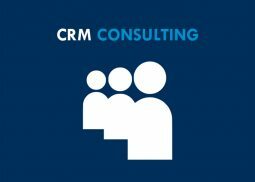 Our team is amongst the top players in the CRM space, specialized in configuring, customizing and integrating CRM solutions to support the growing demands of your organization.